Whatever application you require we can supply the right product for you. 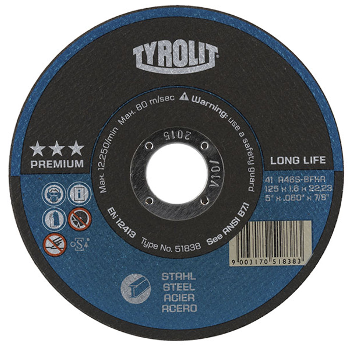 This next generation of cut-off discs achieve better performance than other PREMIUM wheels, with considerably reduced tool wear. They also provide a significant increase in lifetime and cutting ability. 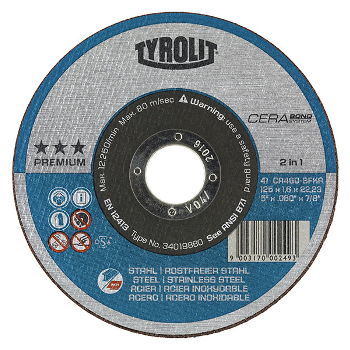 The structural composition of the cut-off discs offers maximum system performance, leading to a longer lifetime for the tool. Working times are substantially reduced through improved abrasiveness. 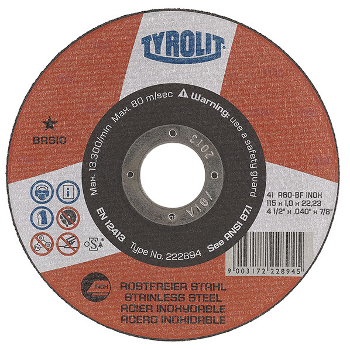 This cut be used to cut metal sheets, profiles, pipes, small diameter rods and solid material. 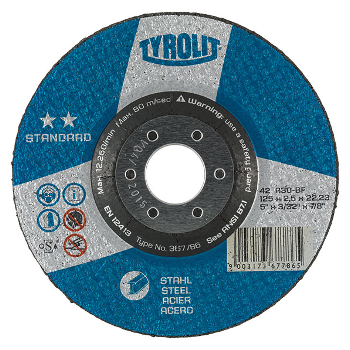 Particularly suited for quick, comfortable and low-burr cutting.